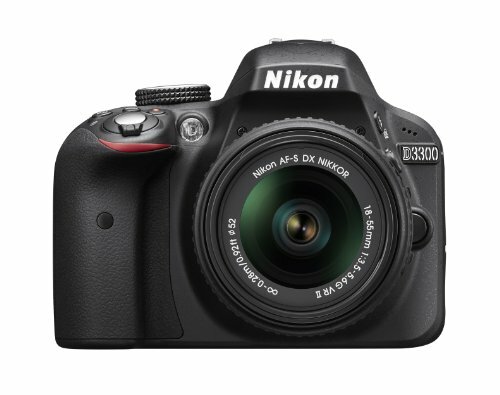 Although the Nikon D5200 has been replaced or upgraded with a newer model it’s still a reliable camera with all the essential function of a DSLR camera. Newbies to the world of photography can choose to use this camera to build on their skills. The D750 has all the functions needed for a semi-pro camera, after an amateur photographer polishes his basic photography skill he might want to upgrade to a model that has more function. 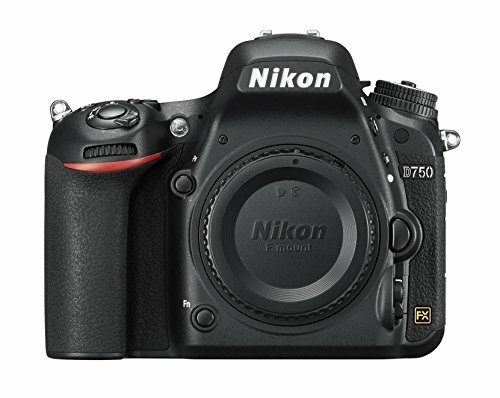 The D750 is one choice in a wide array of semi-pro DSLR camera. Let’s look at more of their advantages and disadvantages in a camera comparison. Both cameras provide the basic functions needed to start in photography, rookies will find that these cameras can help them polish their skills in photo and video taking. Even people with absolutely no experience will find these cameras easy and hassle free to use. The D750 is perfect to use as a jump off camera from beginner to semi-pro, being weather sealed it can be used in tough conditions. It also has a high effective ISO which makes it a good camera to use when shooting a scene in low light. Common disadvantage of both would be that they are not equipped with touchscreen so you would have to interact with more buttons, they don’t provide the feature to in panorama and to shoot videos in slow motion. And because they don’t have any image stabilization photos might turn out blurry, despite all these they are both good cameras, the D750 might be a more advantageous choice.